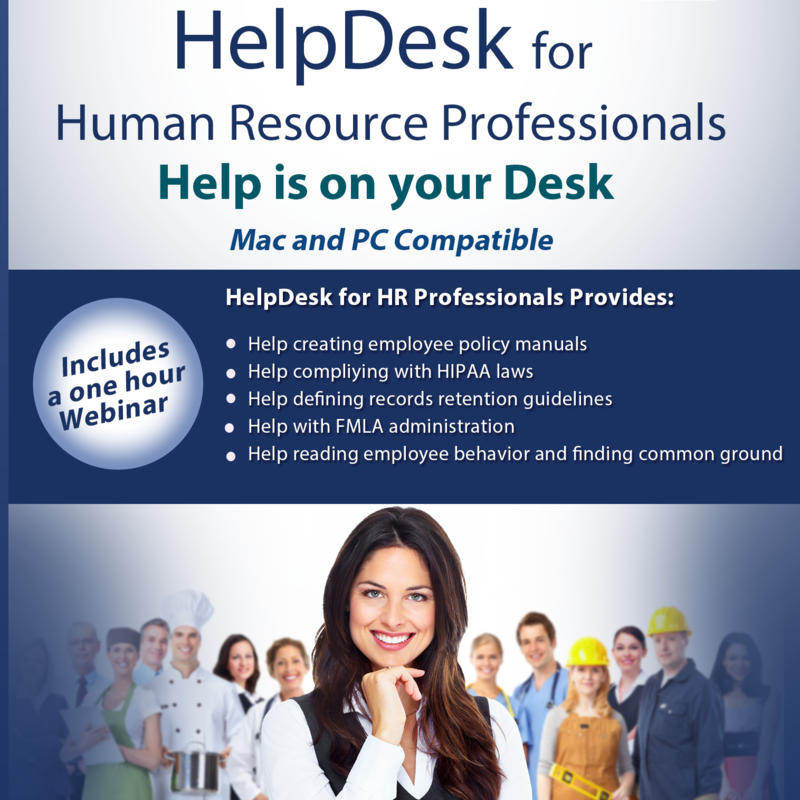 Do you wish that you had your own personal "HR HelpDesk"? Well now you can! HR Professionals have a lot of letters to keep track of - EEOC, FMLA, ADA, USERRA, ERISA, FLSA, HIPAA - not to mention the policies and procedures of your organization. This information-packed software is HR training at its best. 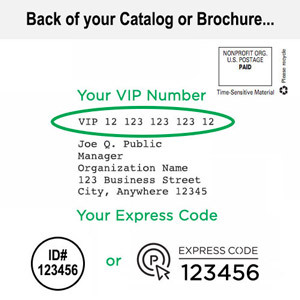 This program contains FMLA and HIPAA Compliance guides, samples of a policy manual, an employee handbook, HR documents, and forms. A Records Retention Guide will help you shred the "Forever Policy" and avoid needless legal hassles at audit time. Also included, a 45 minute webinar explains the four personality types. Save Time - Save Money. Email support for HR questions, online access to samples of forms, documents, and job descriptions. Guides for HIPAA, records retention, FMLA, ADA, EEOC, Davis-Bacon, and much more! No annual fees.